There’s no better way to start a great meal than with a great appetizer. Prince Italia is dishing out mouthwatering appetizers that will tantalize your taste buds and leave you ready for more. With delicious options like Fried Calamari & Rock Shrimp with parmesan truffle aioli & marinara, you’ll get to taste the best flavors Plano has to offer. You might even try mixing things up with the Caprese & Crab Salad! On their menu, Prince Italia not only has incredible appetizers, but they have also prepared some special Easter Entrees. Try your hand at the Rosemary Roasted Leg of Lamb to get a leg-up on Easter the most delicious way possible. For those looking at the breakfast side of brunch, the Princi Omelette is the meal for you. With baby spinach, Roma tomatoes, asparagus & asiago cheese with Tuscan potatoes, you know you’re in for a treat. Speaking of treats, take a dive into the Prince Italia Easter Brunch in Plano dessert menu to make the holiday even sweeter. This is a restaurant that knows how to make every part of the meal perfect, and dessert is certainly no exception to that rule. Finish off the best meal of the year with Easter-inspired desserts like the Housemade Cadbury Cream & Cinnamon Gelato! 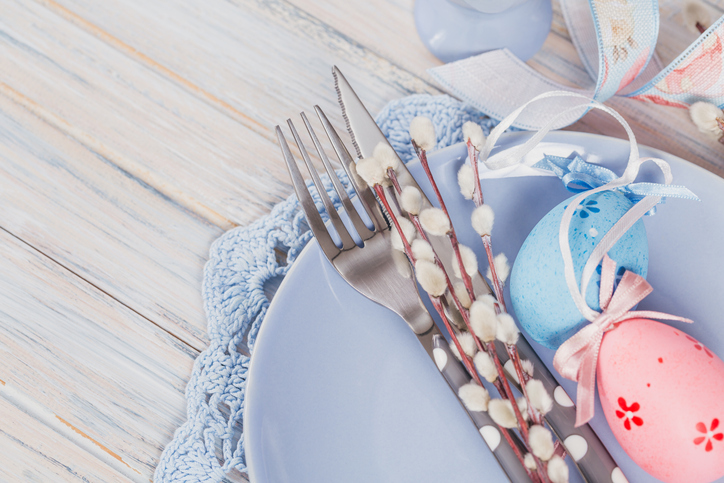 With these great options for Easter brunch in Plano, you are sure to leave the table more satisfied than you thought possible. The fun only begins at brunch, but it keeps on going with the fun shopping destinations in West Plano Village, with even more options on the way. Want to learn more about Easter Brunch in Plano at Princi Italia? Check out our blog today!